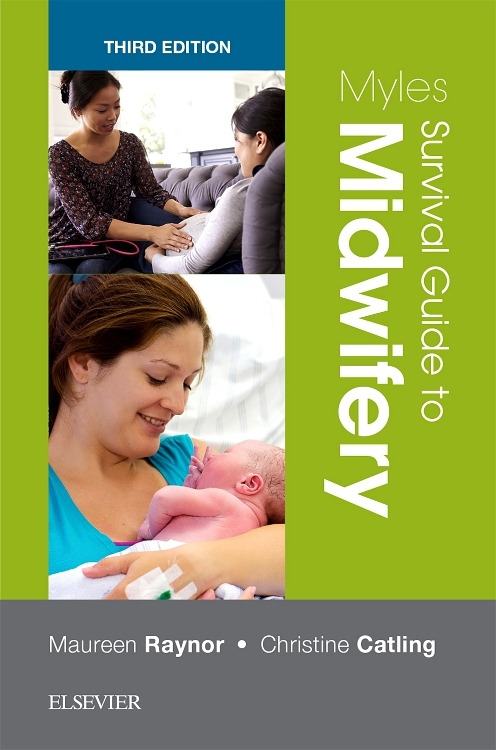 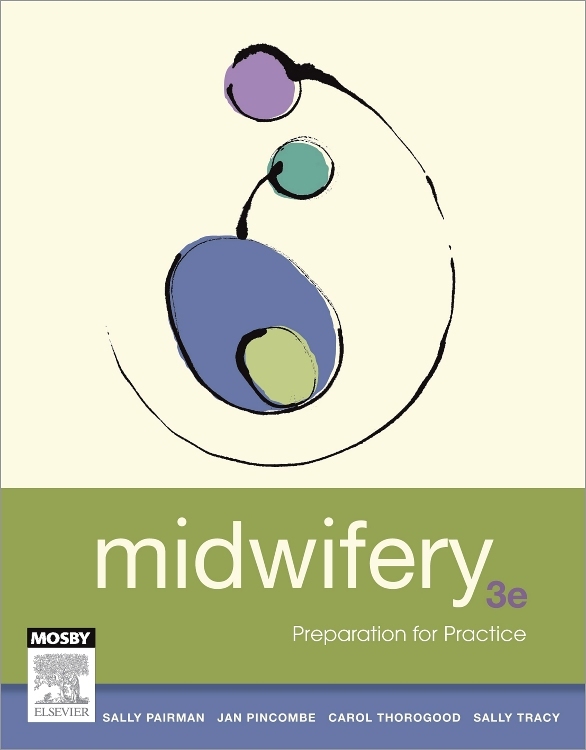 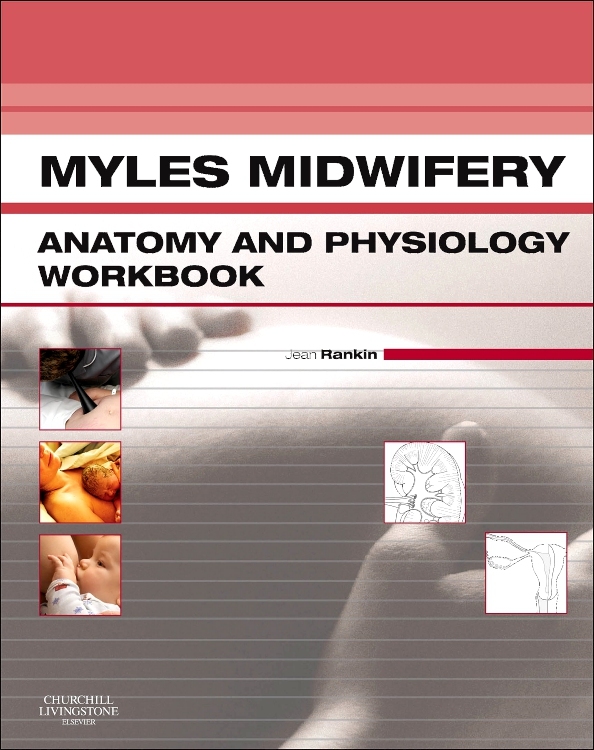 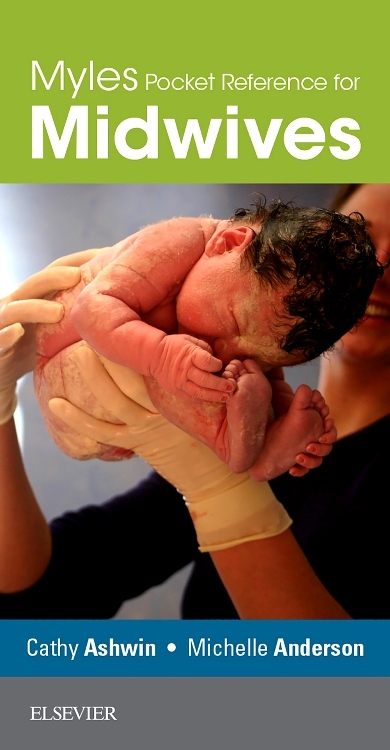 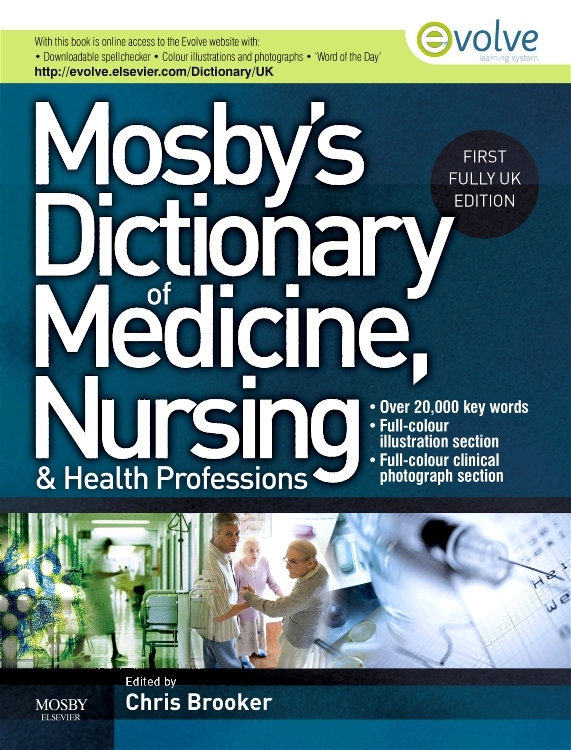 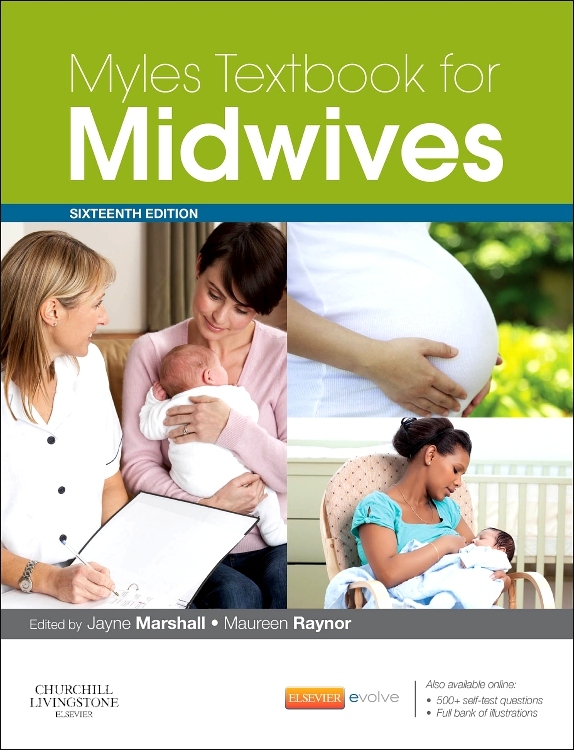 The A-Z Midwifery is a brand new resource that offers readers a ready source of up-to-date information arranged in a useful quick-reference format. 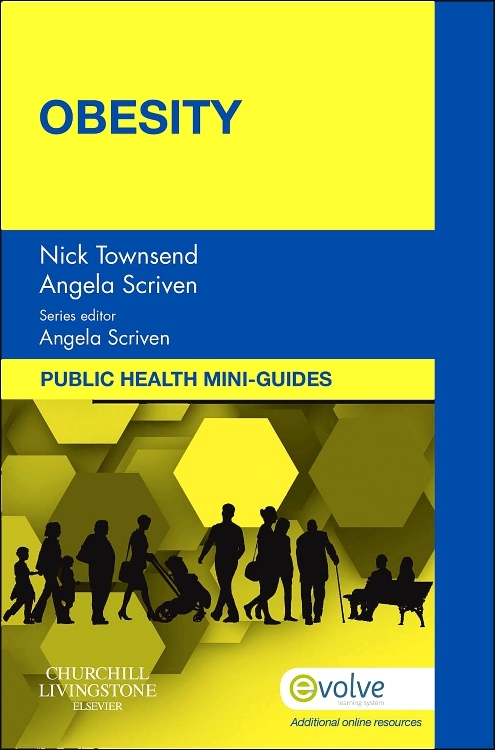 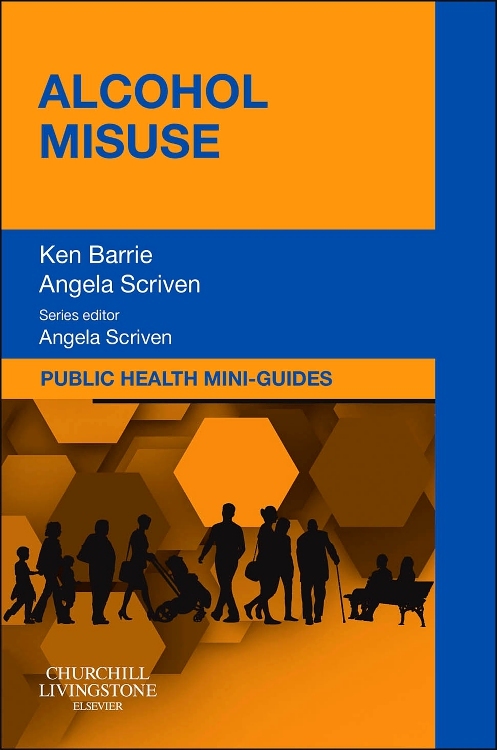 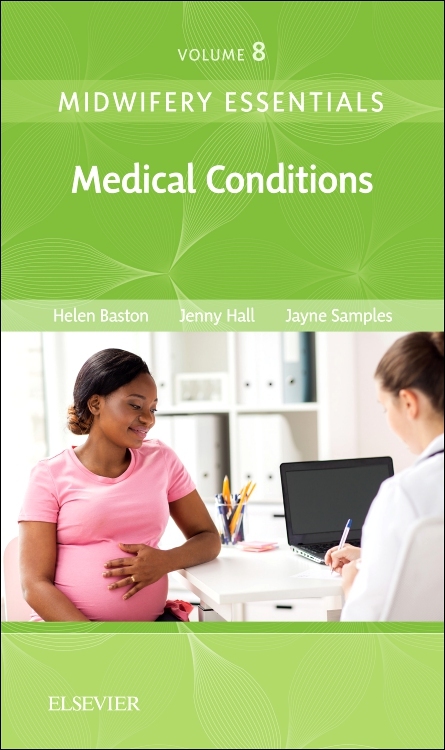 Well illustrated with over 170 entries, together with a helpful array of figures, tables and pull-out boxes, this useful guide presents a wealth of information ranging from antenatal screening and clinical procedures - including fetal monitoring - to pain relief, the management of psychiatric disorders, medical emergencies and public health. 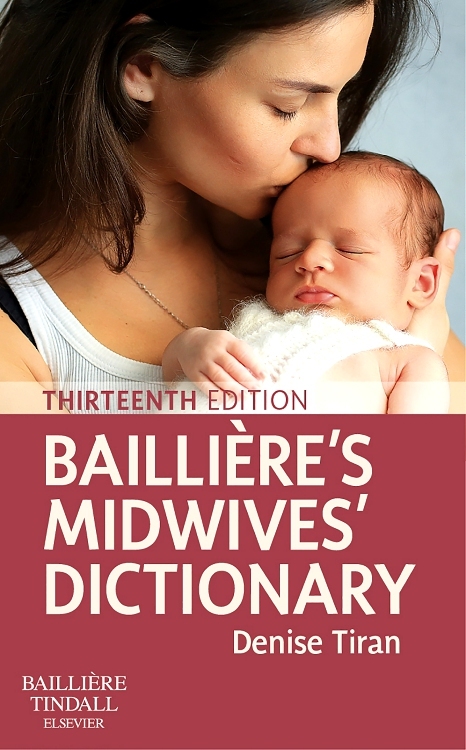 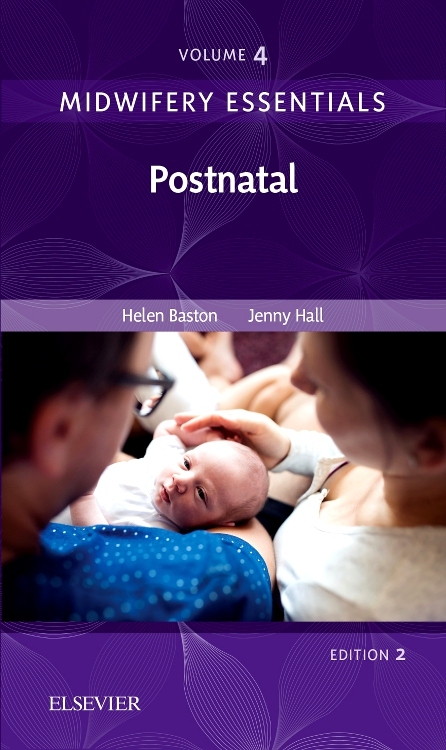 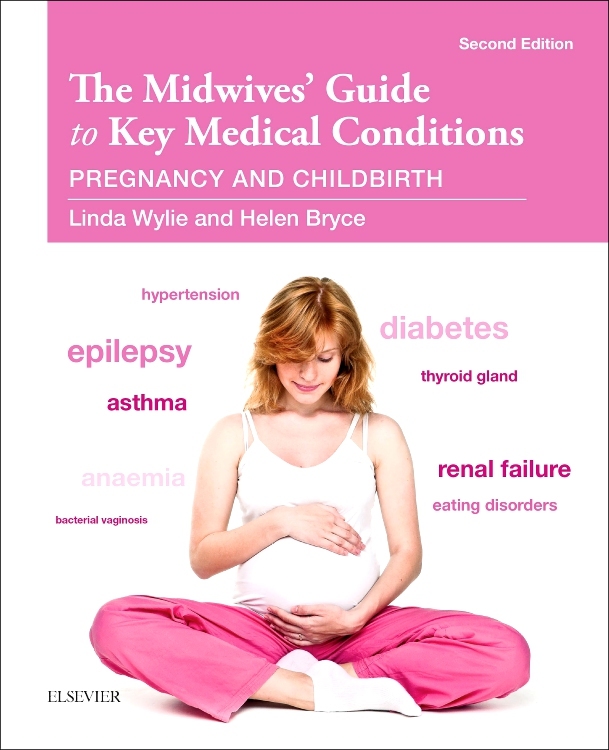 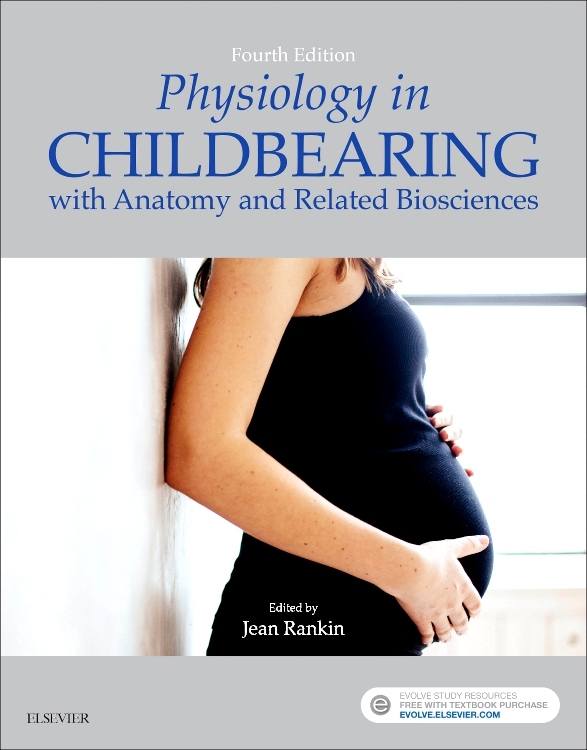 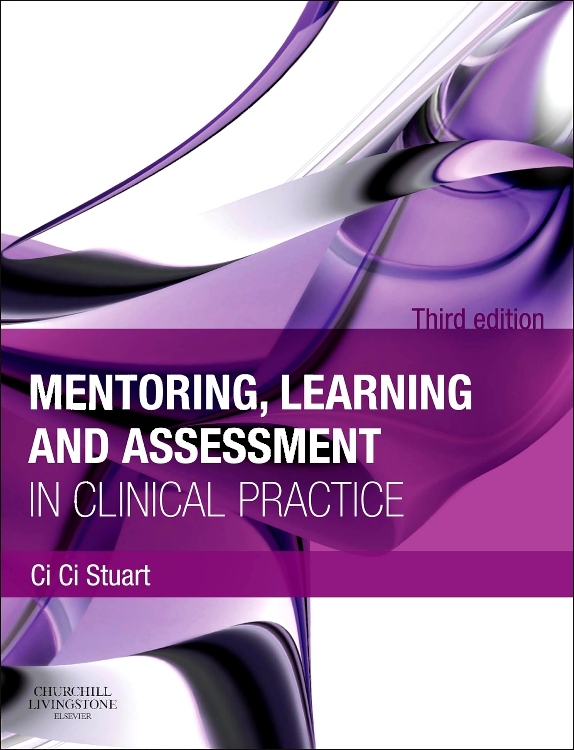 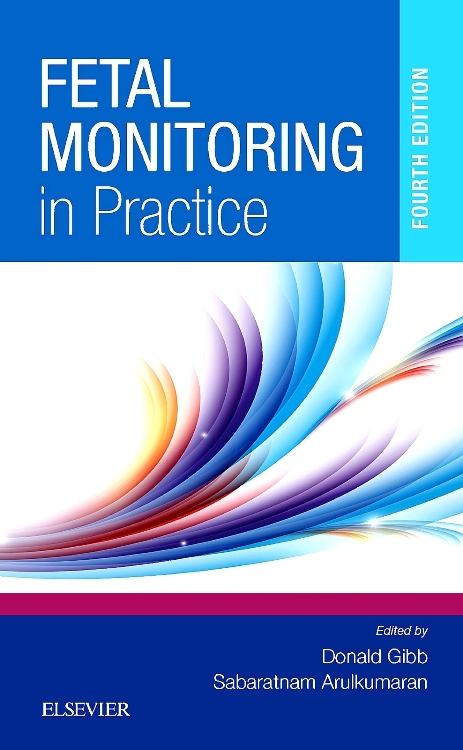 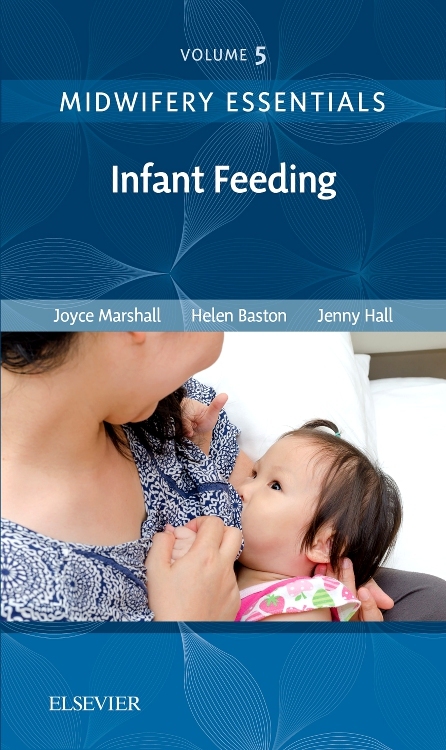 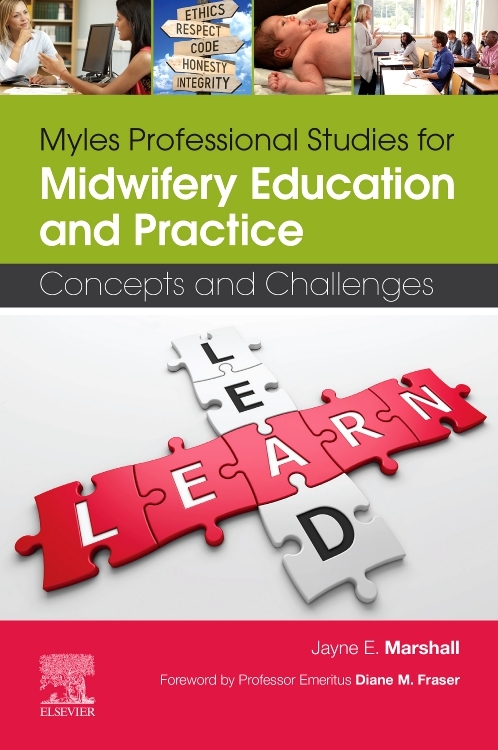 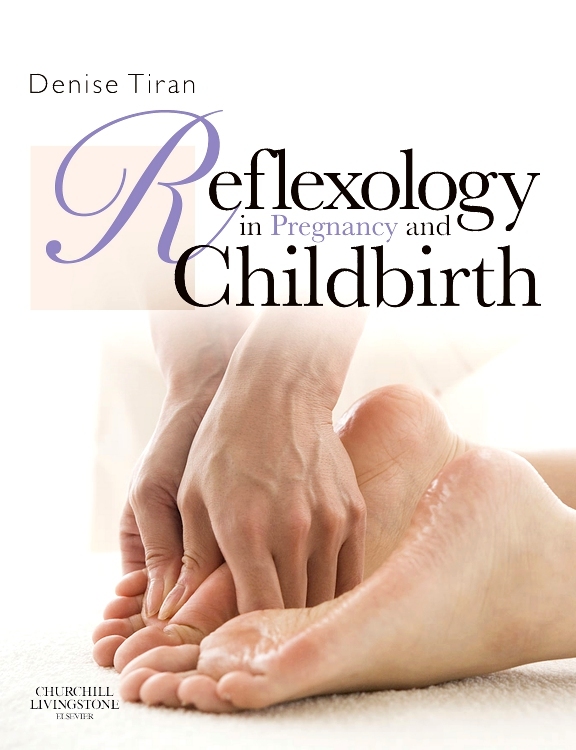 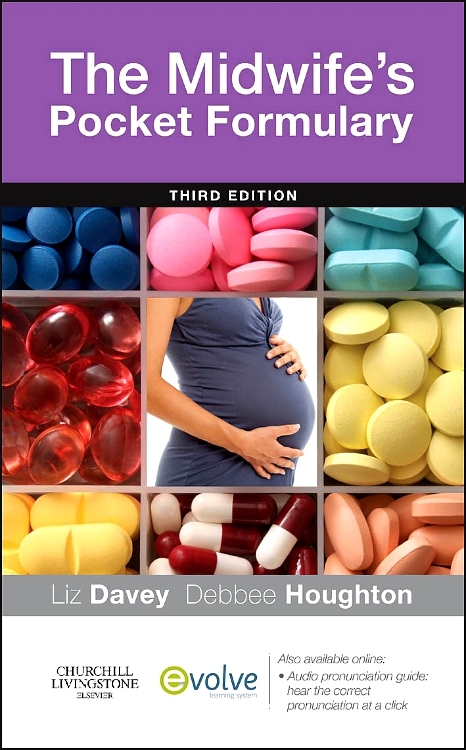 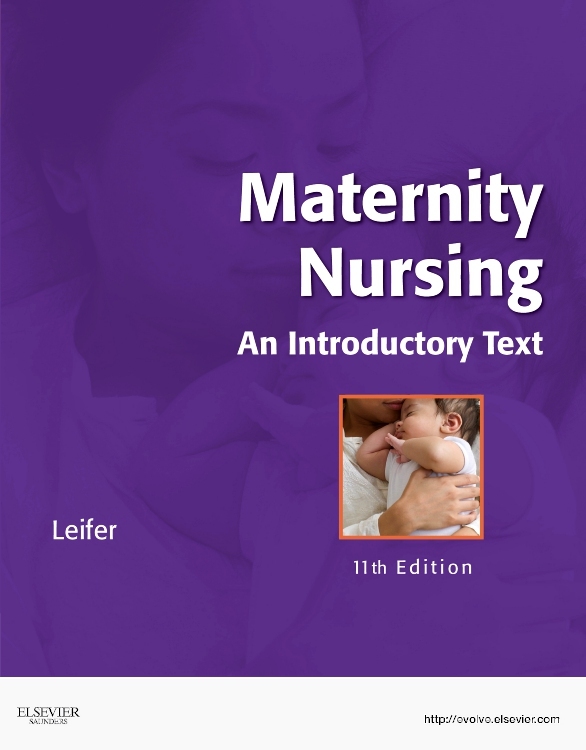 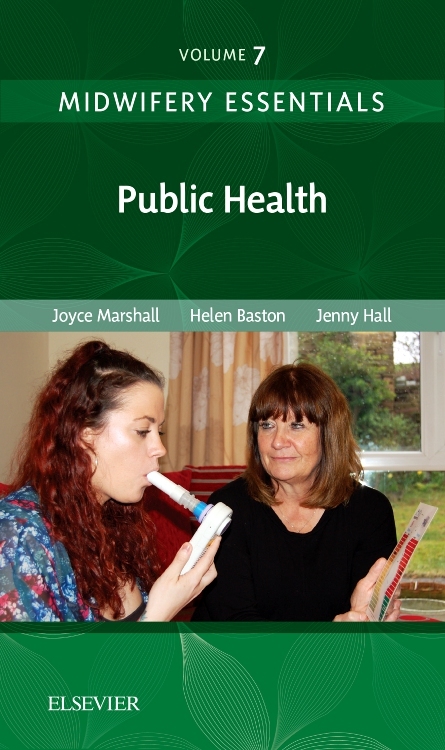 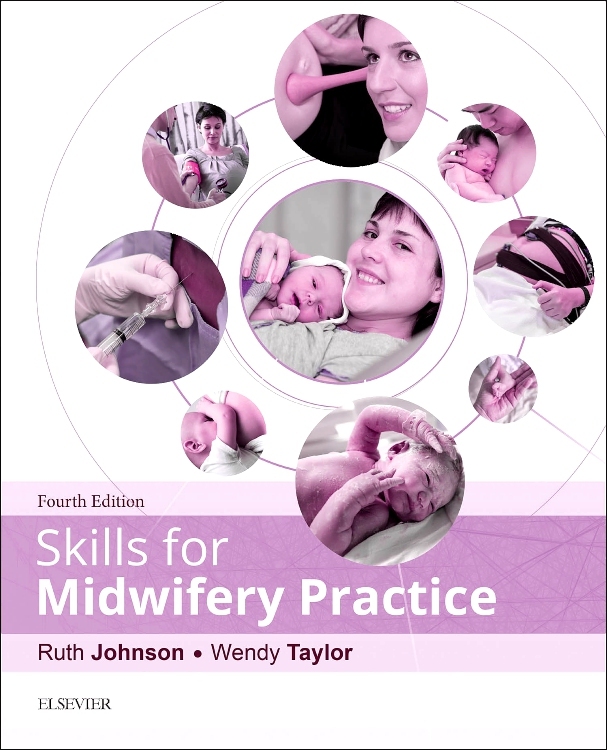 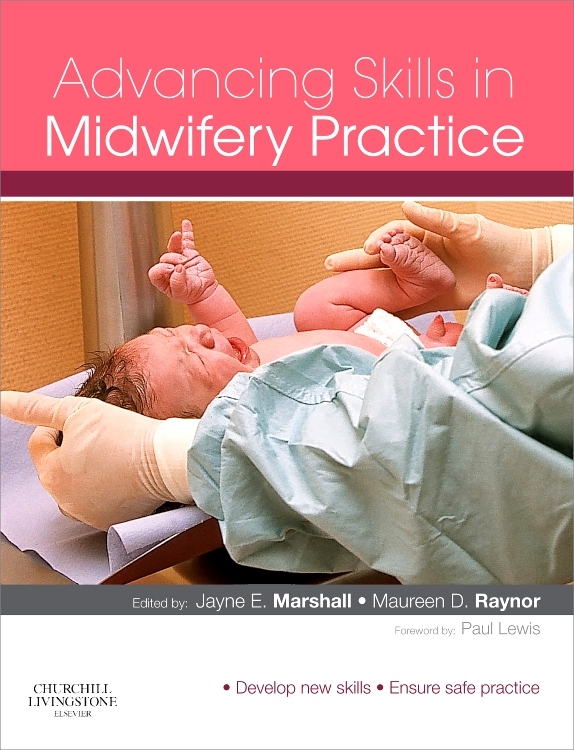 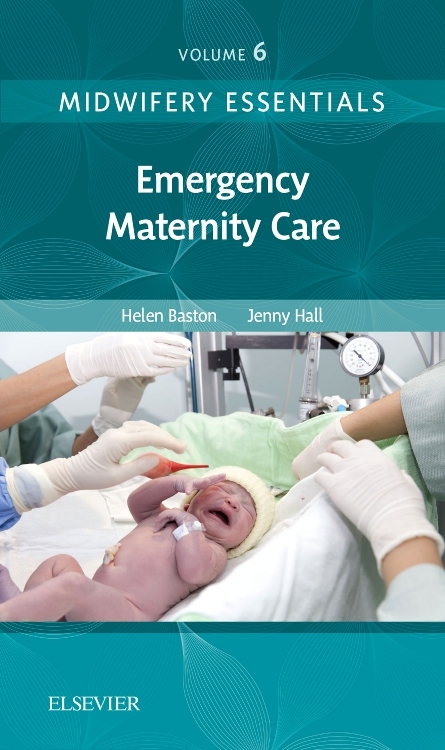 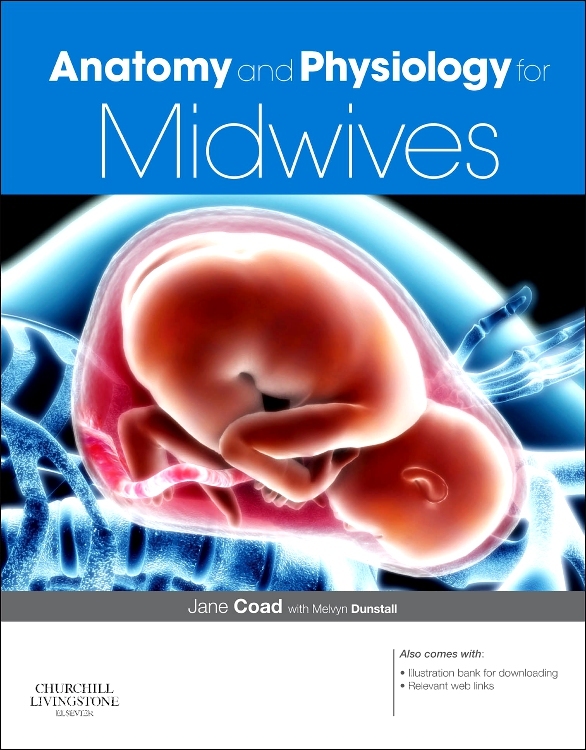 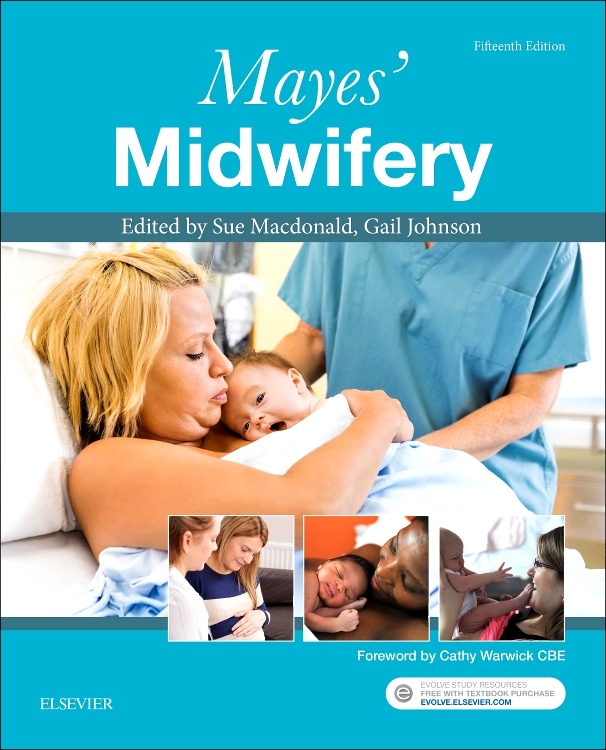 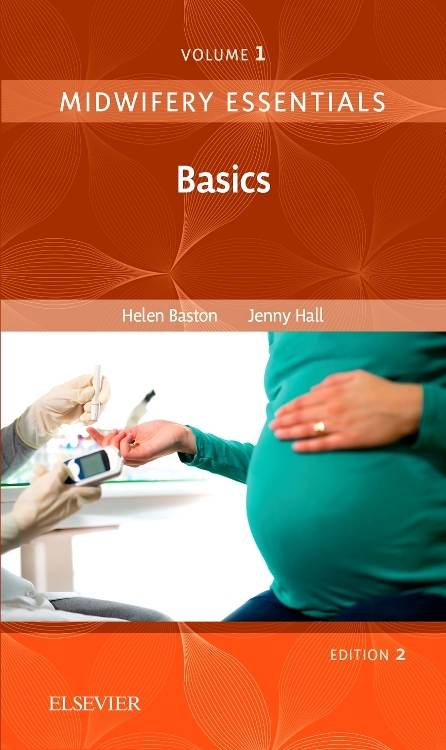 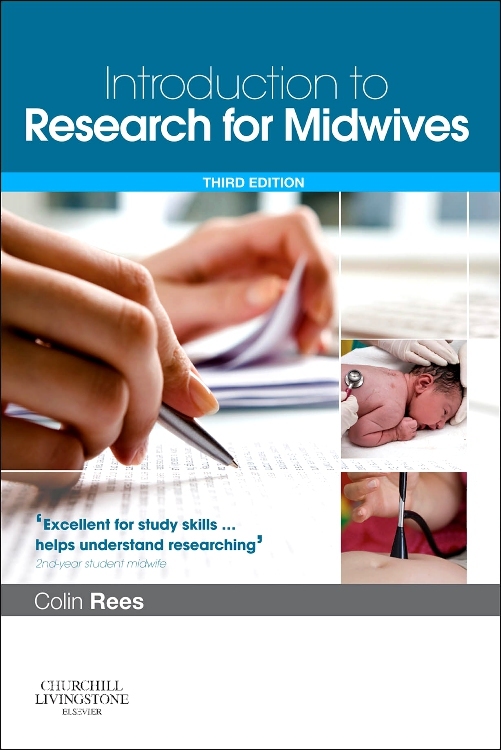 Published in conjunction with The Practising Midwife magazine, this new volume will be ideal for all midwives – whether qualified or in training – and all other health care professionals working in the maternity environment.